After a long public absence (understandable since she recently had a baby and weathered a cheating scandal), Khloé Kardashian stepped back into the spotlight to cheer on her man. The very one who allegedly cheated on her, and is also the father of her daughter, True. 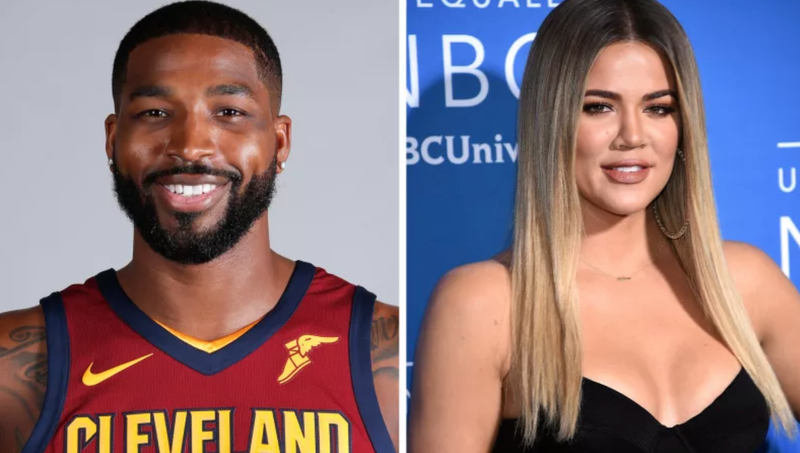 Kardashian attended the Cleveland Cavaliers game Wednesday night to watch boyfriend Tristan Thompson’s team take on the Golden State Warriors in Game 3 of the NBA finals. She wore a Cavaliers shirt in black. Page Six is reporting that Kardashian might show up at Thompson’s game on Friday well. Jaime King on the red carpet with her four-year-old son James Knight—a vision in red and pink! And are those R2-D2 loafers or what?